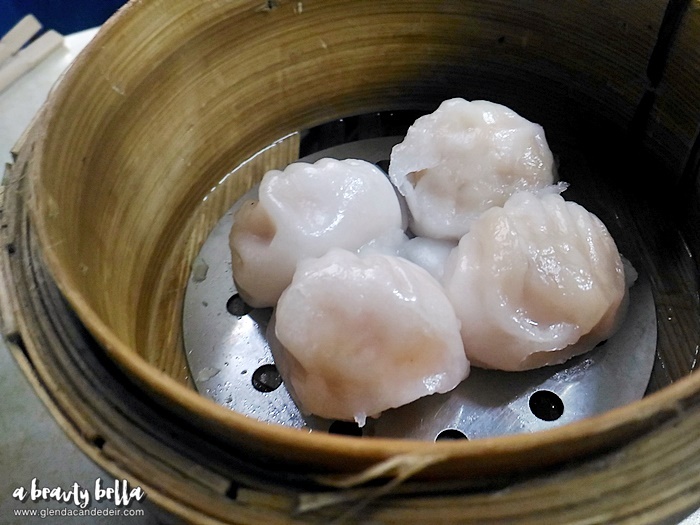 Here's a blog post again to be listed under #BellaInBinondo! 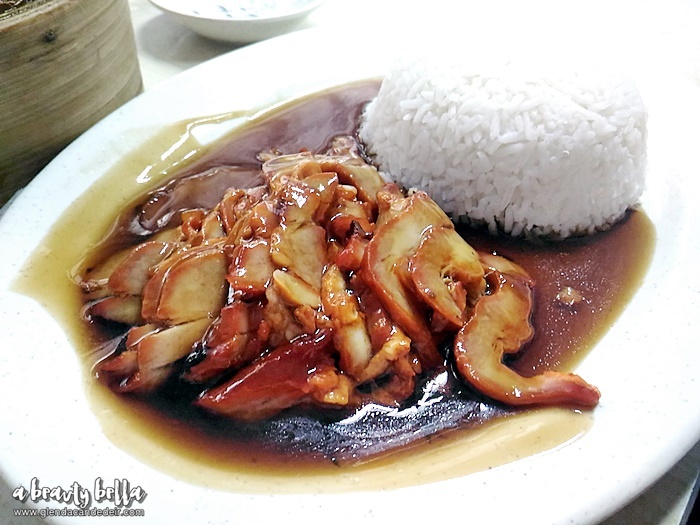 For today's feature: Wai Ying. 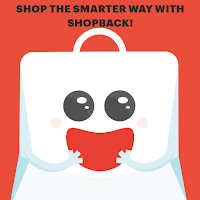 Located in #810 Benavidez Street, Binondo, Manila. 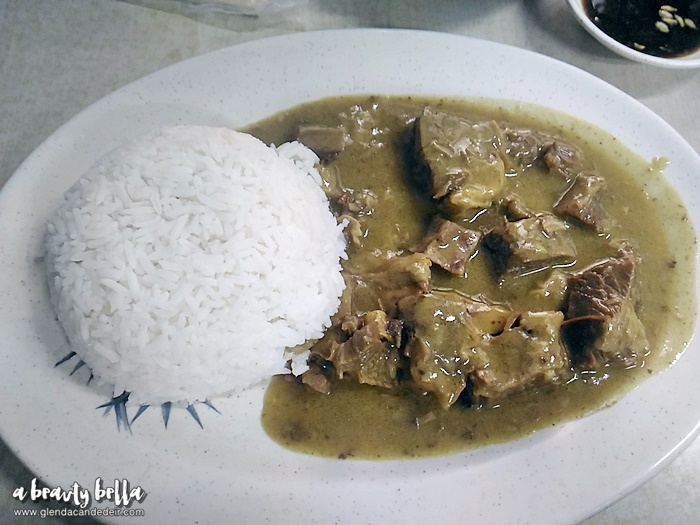 I ordered the Curry Beef Brisket, I like the curry taste and how tender was the beef. 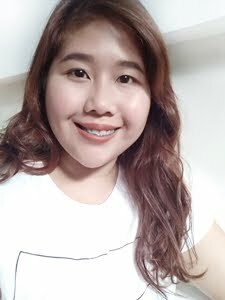 My boss and officemate (Hi Ma'am Nica and Noriel!) 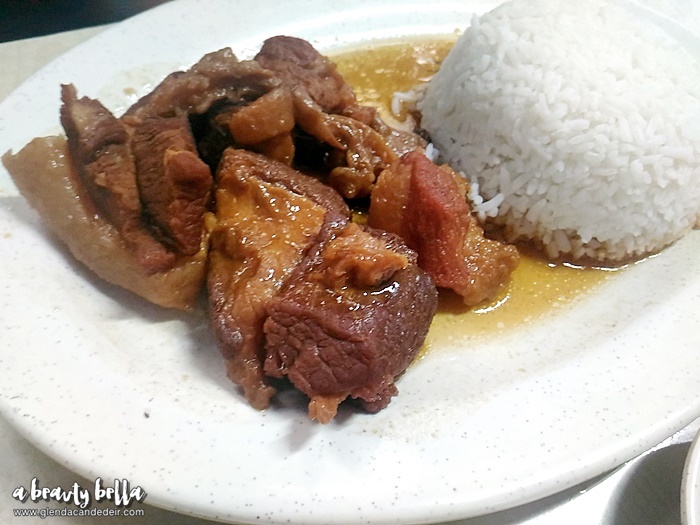 didn't enjoy the Asado Rice because the meat itself lacks taste and the sauce only gives a nice flavor for the meal. The Honey Baked Rib Rice was too tough to take a bite. I think I might be the only one who enjoyed the main entrée here. 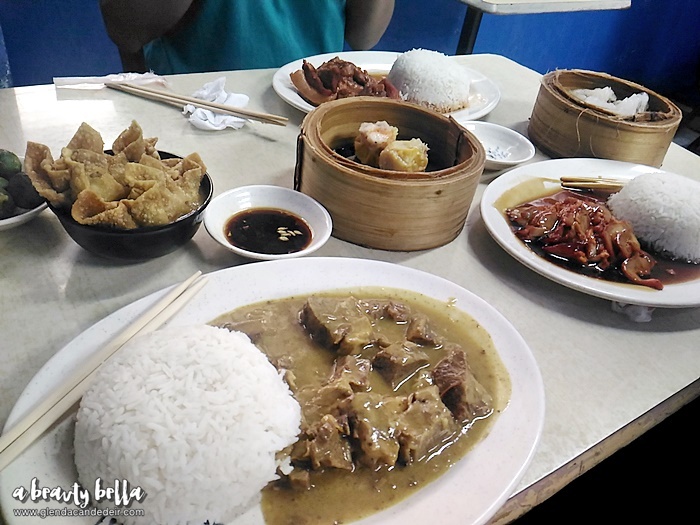 I hope Wai Ying could improve these meals. 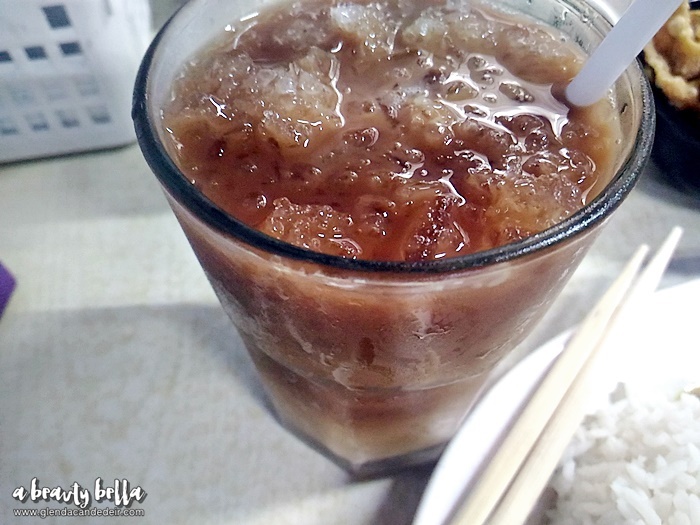 We just love their HK Cold Milk Tea! 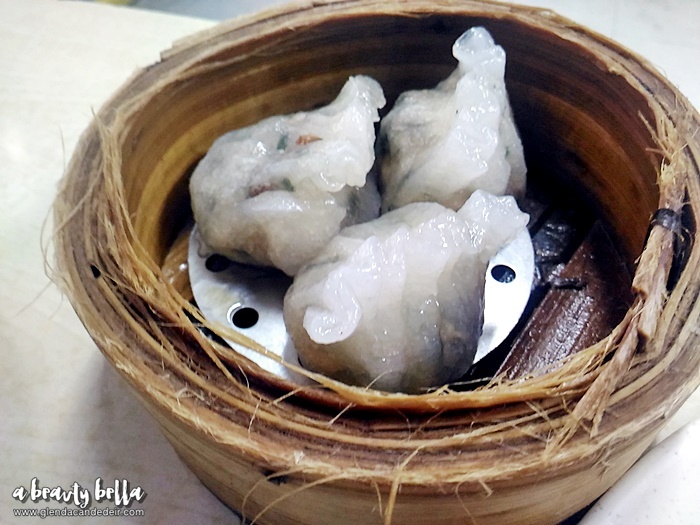 For Wai Ying's dimsums, it would really satisfy if you have cravings for authentic ones! 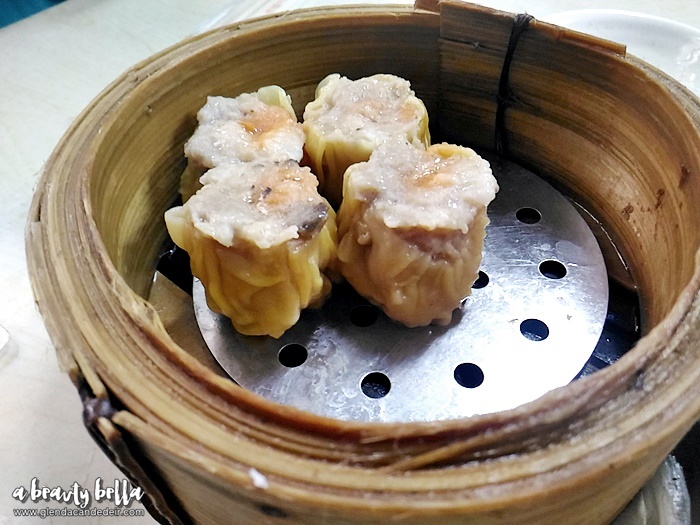 If you can visit the area, don't forget their dimsums! 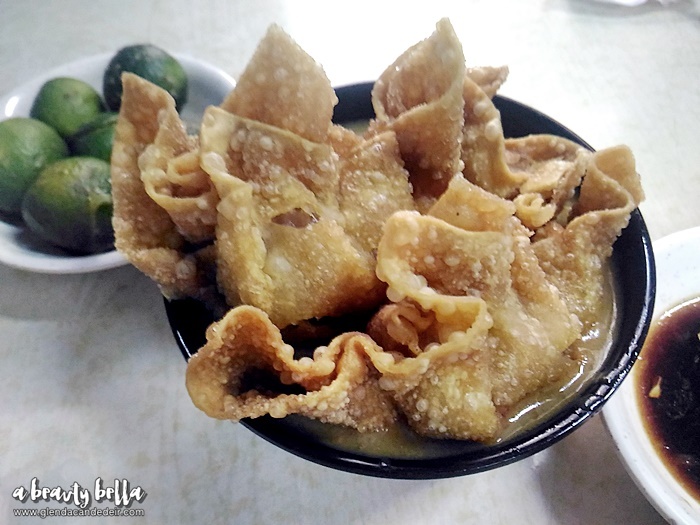 Siomai!